Headphones: how very dare you! Got these in before I made the move to vintage Tannoy on the speaker front, and paired with the Radford STA 25 Alas, I can't afford to keep these. 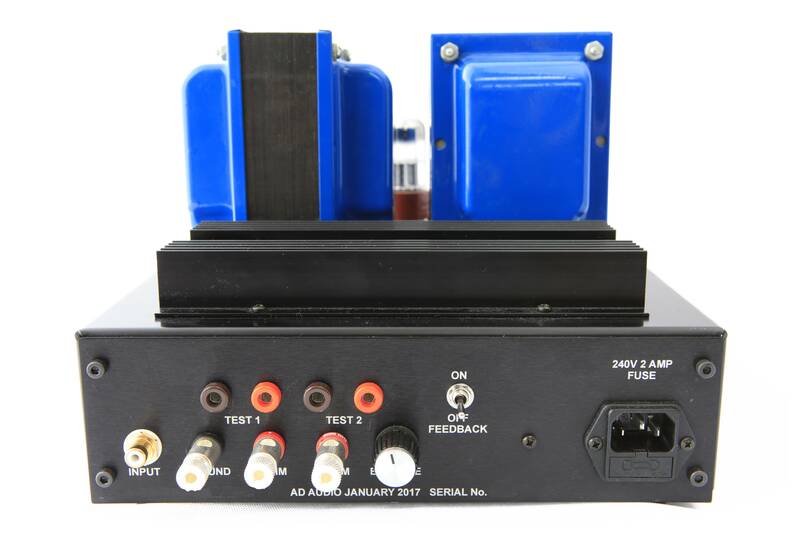 The AD Audio Cannonball is a 50 watt Class A amplifier that uses two KT120 valves and runs without negative feedback. 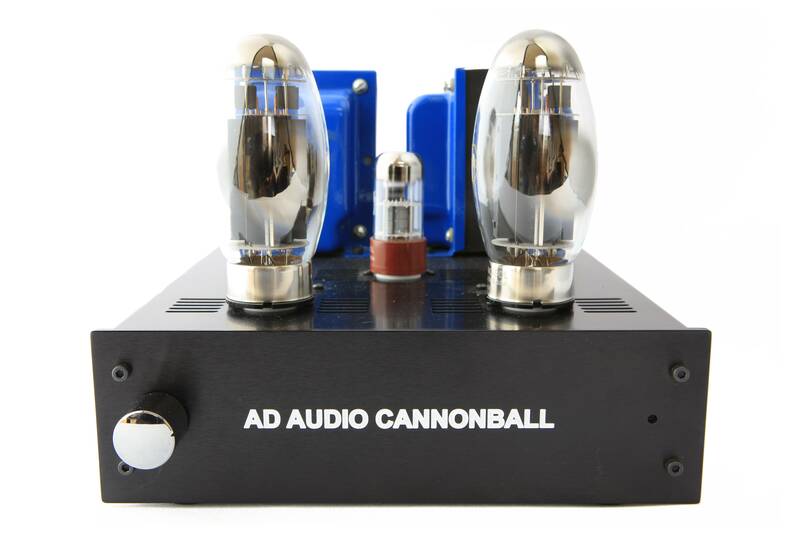 AD Audio builds the Cannonballs under licence from Oddwatt Audio. KT150 valves may be used with no circuit alteration. Bias is automatic as it's electronically controlled. The only user adjustment necessary is to set the balance every six months or so with the supplied multimeter. One simply sets the balance so there is an equal (very low voltage) for each valve which maximises sound quality and allows for valve ageing. The Cannonball’s generate a thunderous 45 watts of pure class “A” power @ less than 2% THD and have a maximum output of 55 watts. Class “A” is set by the use of a constant current source in the output stage. 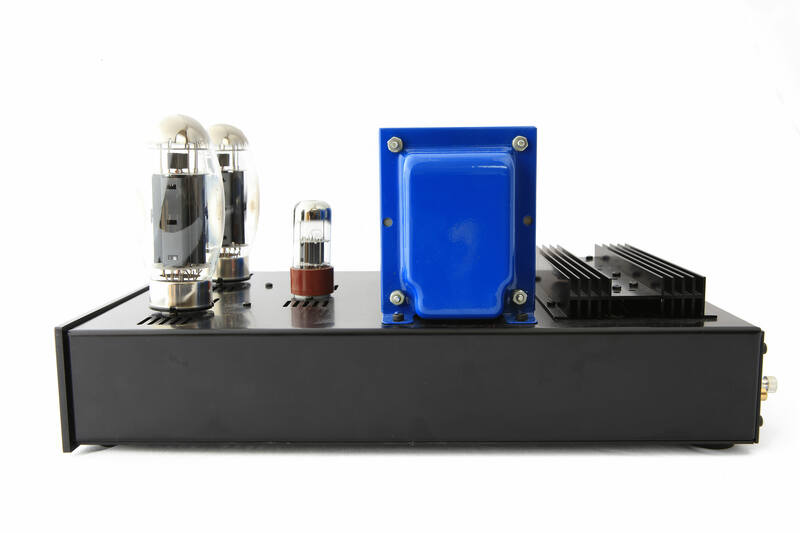 This novel design provides the best bass response of any valve amplifier I have heard.The amplifier has switchable feedback for those with extreme speaker loads but in practice this rarely needs to be used. The Cannonballs use the 6SL7 driver tubes along with a regulated power supply. The amplifiers deliver outstanding power and exhibit superior sonic qualities delivering clear, deep and very articulate mids and highs with a huge sound stage with incredible performance and control being heard in the low frequencies with a sub audio response which is flat to 10HZ. The Cannonballs are capable of driving difficult load loud speakers such as electrostatics that exhibit a highly capacitive load like Martin Logan Vistas as well as more conventional speaker systems with ease. These amplifiers have a great balance of power and musicality, fantastic in every respect. Can also aid Delivery in reasonable distance to London for £30.